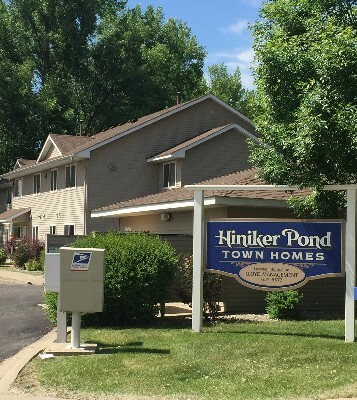 Picture yourself steps away from Hiniker Pond, surrounded by tall trees and nature. This quiet setting will allow you to relax at the end of your day. Townhomes are bi-level and apartments are one level. An application fee of $50 plus a security deposit equal to one month of rent is due with your application.